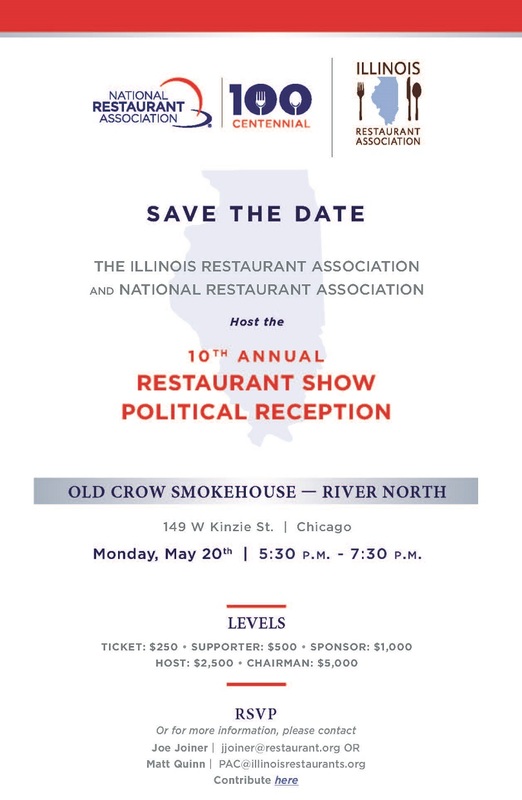 Each May in conjunction with the Restaurant Show, the Illinois Restaurant Association and National Restaurant Association host our annual Restaurant Political Reception in support of the hospitality industry. The IRA PAC supports legislators and issues that are favorable to restaurant and hospitality industry. This event helps the industry come together with a communal voice that is more powerful than any individual business could achieve alone. Save the date for the 2019 Restaurant Political Reception - Monday, May 20, 2019. For more information about attending or supporting the Restaurant Political Reception, please contact Matt Quinn at pac@illinoisrestaurants.org. 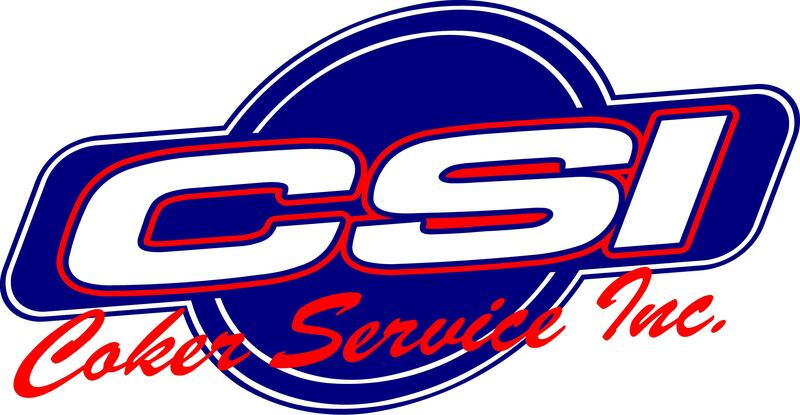 Click here to RSVP or contribute today.